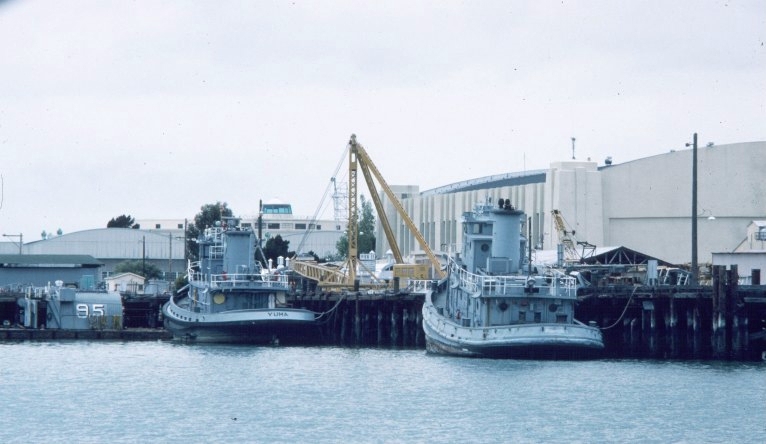 646k Yuma (YTM-748) and Owatonna (YTM-756) at Naval Supply Center, Oakland, CA. 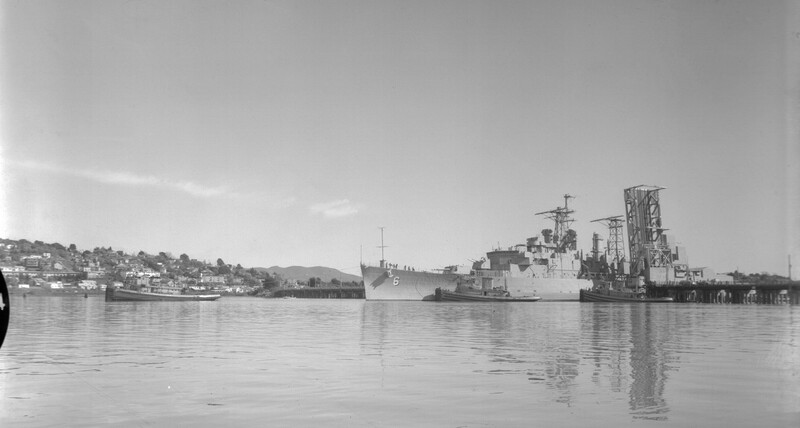 being readied for naval service in September 1964. 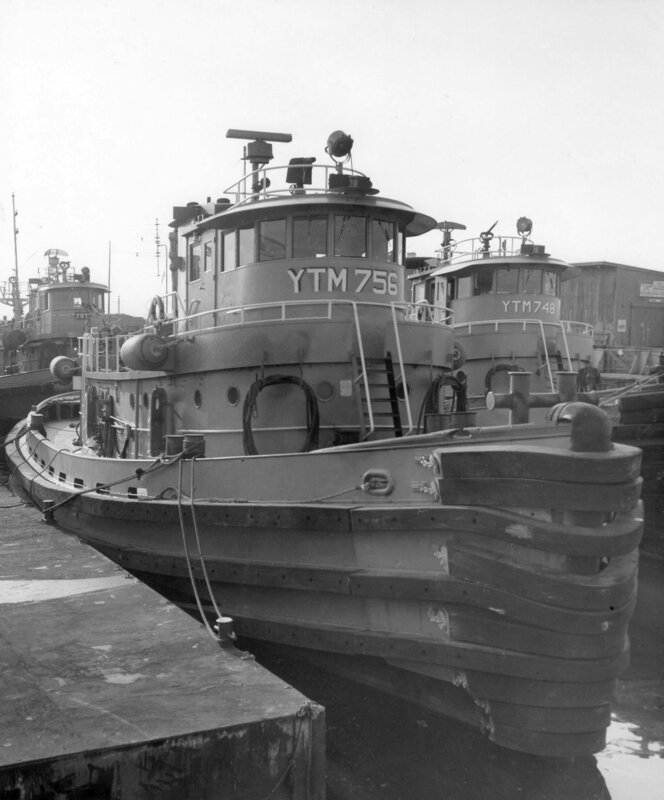 The tug Mazapeta (YTM-181) is aft of Owatonna. 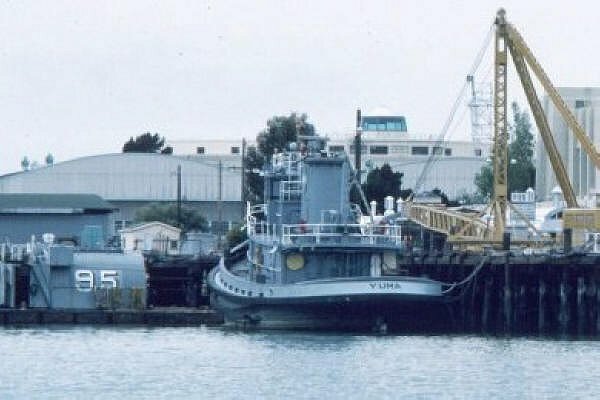 1066k Yuma (YTM-748) moored outboard of Owatonna (YTM-756) at Naval Supply Center, Oakland, CA. 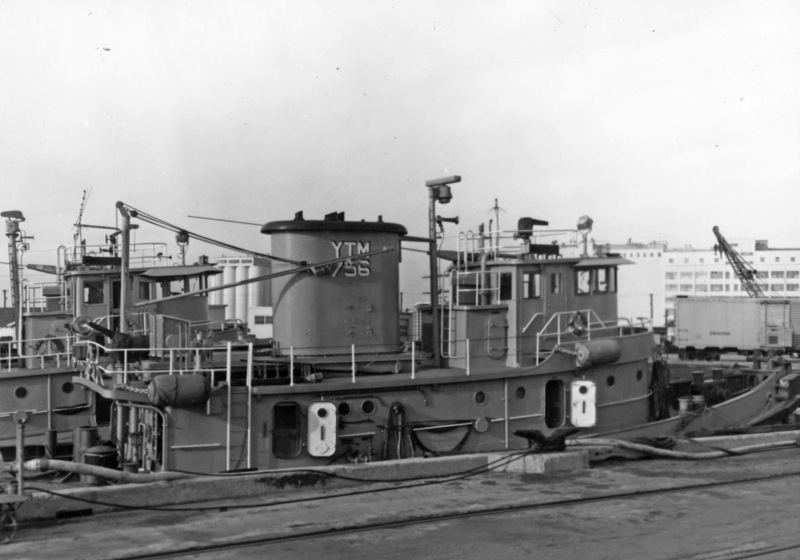 while being readied for naval service in September 1964. 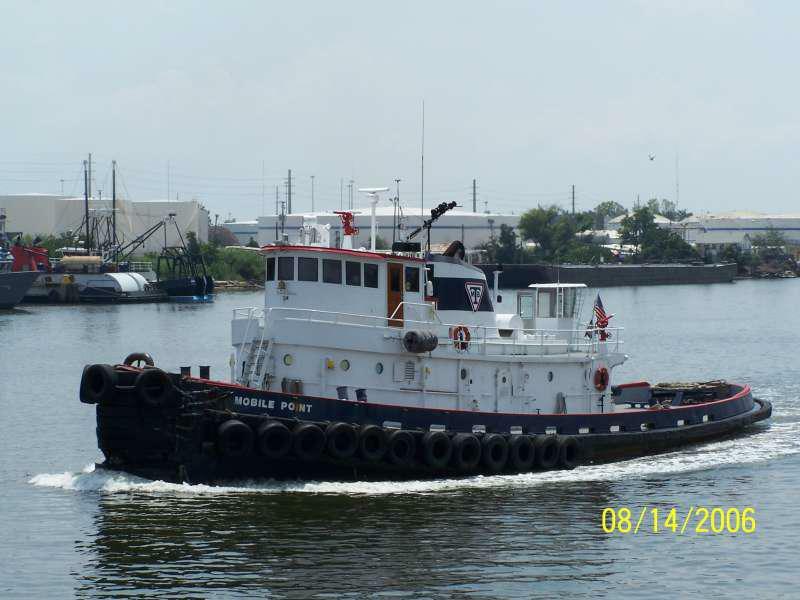 64k Ex-Yuma (YTM-748) underway in Mobile Bay as the DBA Mobile Bay Towing, tug Mobile Point, 14 August 2006. 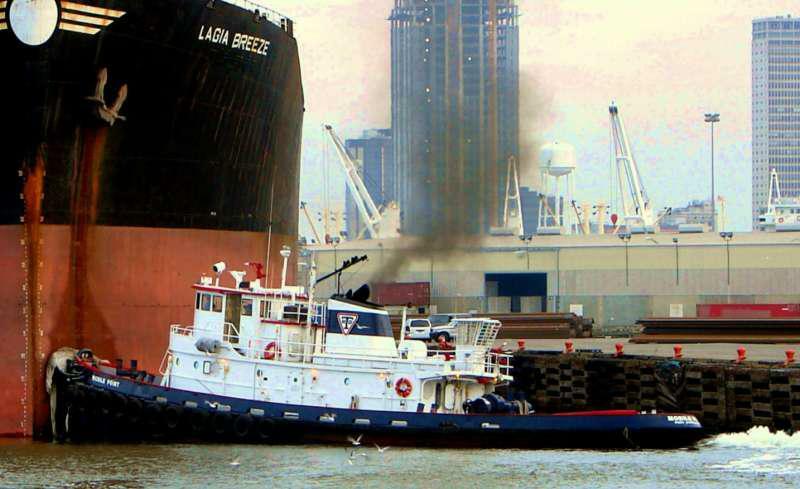 61k Ex-Yuma (YTM-748) as SeaBulk Towing Services tug Mobile Point, probably at Tampa, FL, date unknown. 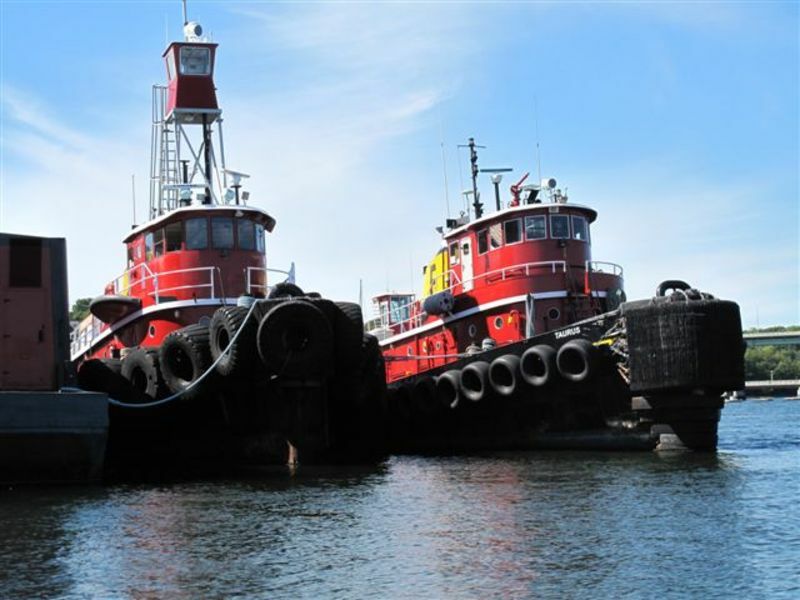 64k Ex-Yuma (YTM-748) as Fournier tug Taurus, moored outboard of Fournier Boys at Belfast, ME, 12 September 2015. 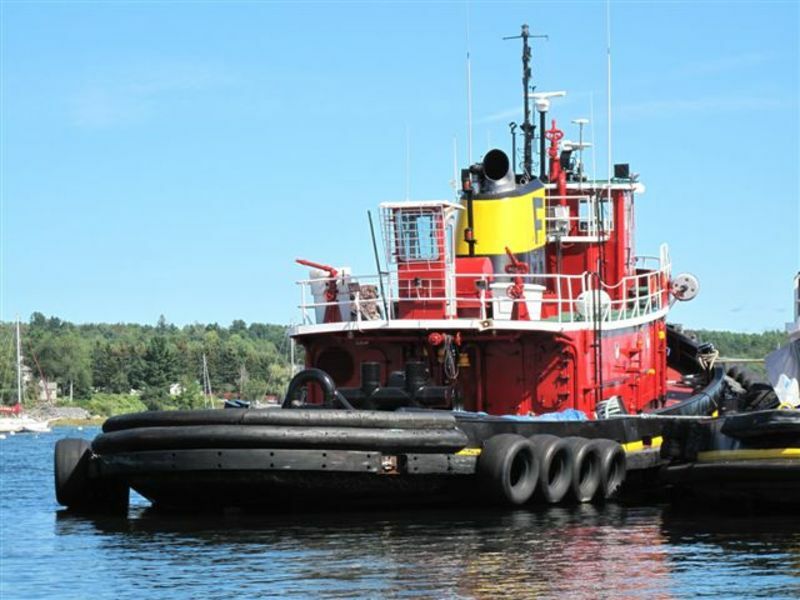 67k Ex-Yuma (YTM-748) as Fournier tug Taurus, moored at Belfast, ME, 12 September 2015.